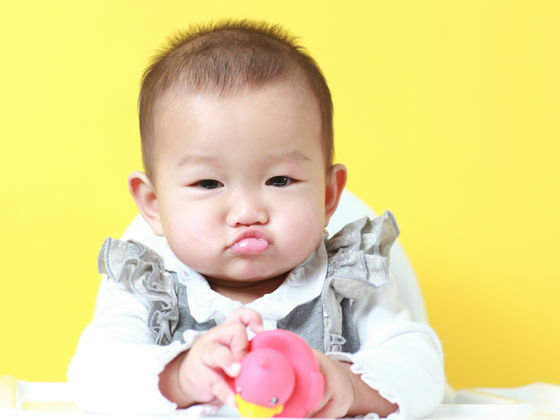 What is Your Baby's Personality? Maybe your baby stays up all night screaming, or she never stops smiling. There's more to your baby than bodily functions. Take the Baby Personality Quiz!